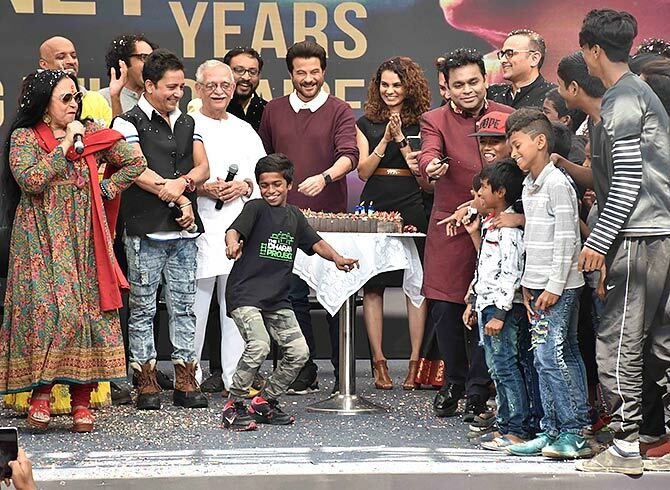 Celebration time for Slumdog Millionaire's India team. A R Rahman created history in 2009 by becoming the first Indian to win two Academy Awards in a single night, but the composer says on the eve of the ceremony, he was "starving" to look in shape. Rahman bagged two Oscars, one for the original score for Slumdog Millionaire and the other for the hugely popular global hit Jai Ho. 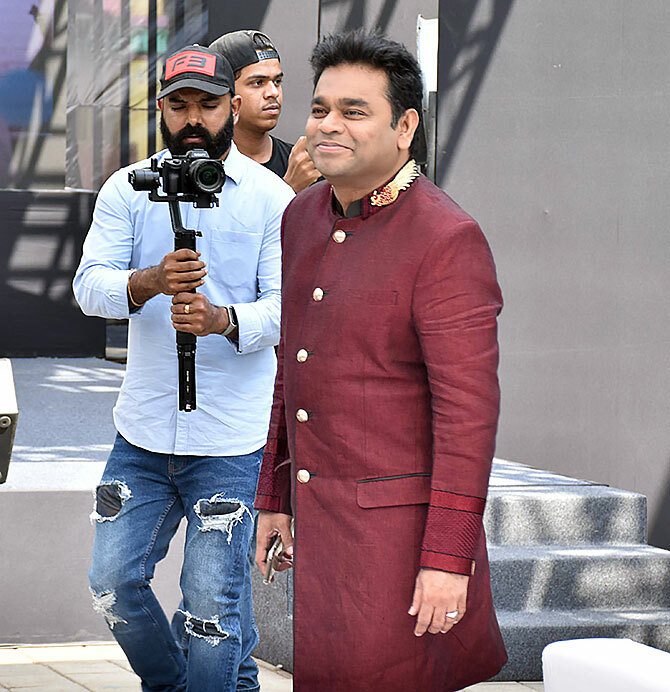 While things changed dramatically for Rahman post his win, when asked what was his mental space on the eve of the big award event, Rahman told PTI, "Actually nothing. I was just starving to look thin for the ceremony!" The Danny Boyle directed drama swept the 81st Academy Awards with 8 trophies out of 10 nominations. 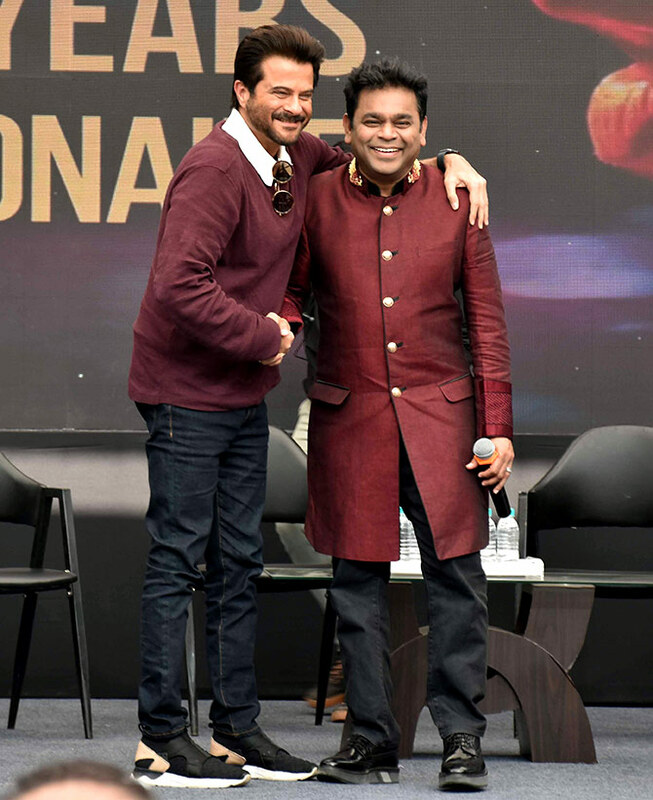 Rahman shot to global fame with his win and went on to get two more Oscar nominations in 2011 for his original score and song for Boyle's 127 Hours. 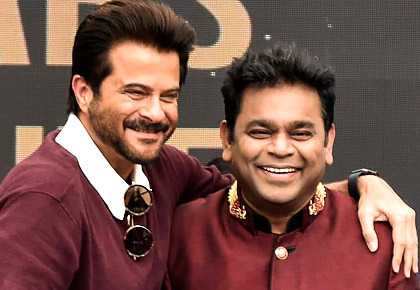 When asked if it is difficult to move past the shadows of two Oscars, Rahman said, "I have moved on because it's a great identity for me and I needed that identity to be in Hollywood. Now, whenever I am mentioned there, people know my name." "That helped me move further not just in music, but also producing movies and going into technologies like virtual reality and cinematic virtual reality and so much of the stuff that's going to come this year. So, all this freedom came with this power." The composer spoke at a special ceremony to celebrate ten years of the film's Oscar win on Monday, February 4. Slumdog Millionaire also won the Oscar for Best Film, Direction, Adapted Screenplay, Cinematography, Editing. Resul Pookutty won the Oscar for sound mixing. 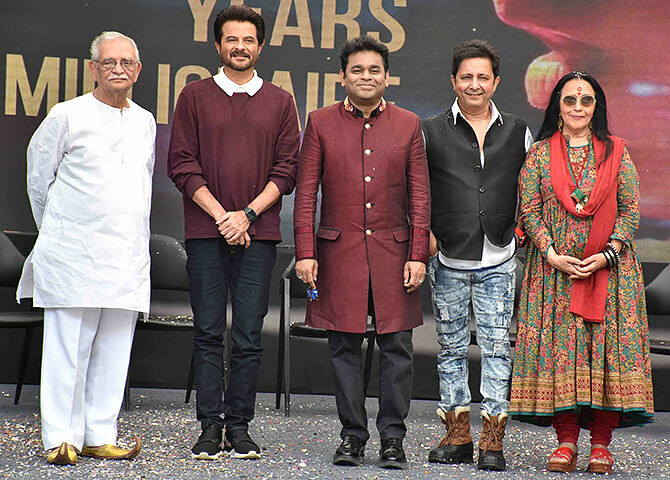 At a college in Dharavi, north central Mumbai, Rahman, Anil Kapoor, Gulzar, Ila Arun and Sukhwinder Singh celebrated the film's big win at the Oscars. 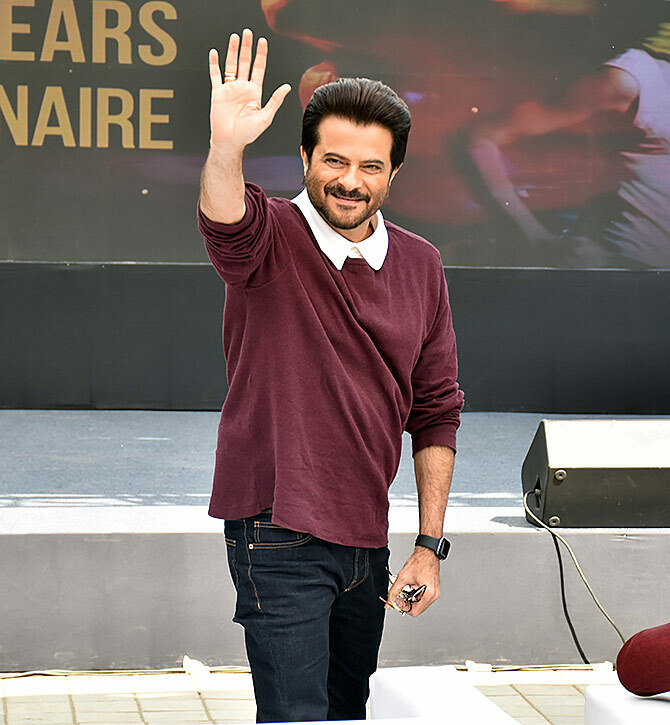 Rahman revealed how Anil Kapoor missed watching him bag the Golden Globe award as the actor went out to get a drink for him. "I was sitting next to Anil and I was so thirsty. He was very kind and said he'll get a Sprite for me. 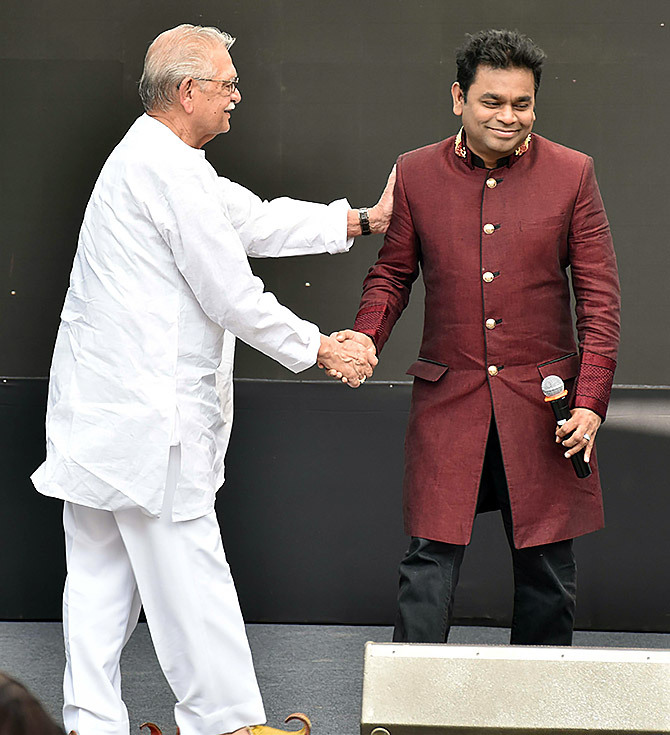 By the time he went and got it, I got the award," Rahman said. To which Anil replied, "I'll never forgive him! I was waiting for him to get an award. But he was thirsty, so I said I'll go. There was so much crowd at the bar counter, by the time I was back he got the award! "But then I saw the Oscar, which was the cherry on the cake. You don't know what I felt when he went on stage and the song was played. I wish I could break the protocol and start dancing on stage. I had to control myself," he added. The moment Slumdog Millionaire was announced as the Best Film at the Oscars, Anil said he had a "massive temptation" to break into his famous Ram Lakhan dance step. "But I thought if I do it, I'll break protocol and they might arrest me! Had it been India, I would've done it. I was dying to dance. When the dancers were dancing on Jai Ho, imagine how much I had to control myself to not dance."